The next Sweatlodge Ceremony is scheduled for Sunday, February 17 2017. Starting at noon. 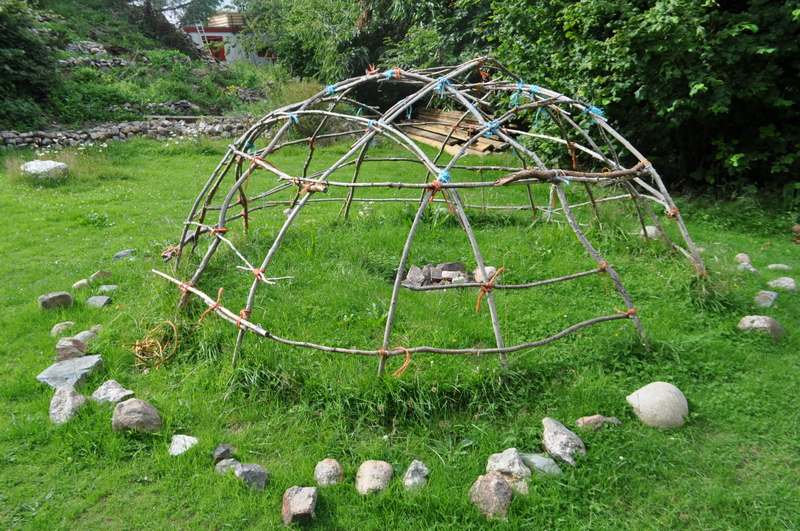 Sweatlodge Ceremonies are a community celebration allowing us to pray together and a envision a future for ourselves and the planet. This event uses a lot of resources, timber, etc. To justify this, there needs to be a minimum of 6 people committed to participate one week beforehand. The suggested contribution for the event is €50. If you are coming, it is imperative to arrive on time to help with the preparation. 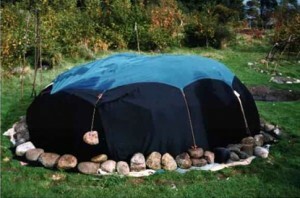 A sweat lodge ceremony is a practice historically linked to Native American and Irish culture. 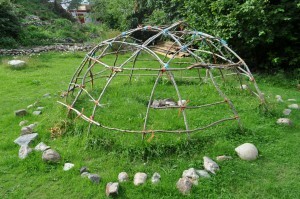 What concerns us in our ceremonies is to help raise consciousness for the suffering of this planet and its beings. The people that pray here pray for the well being of all beings. 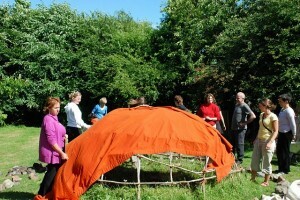 The ceremony takes place in a small, enclosed structure and is is a cleansing practice for the body, mind and soul. Ceremonies are held with the intent to foster health, inner vision, develop our sense of community and to focus our intent. Sweat Lodges in Slí na Bandé are always held on the days of the Summer and Winter Solstices, as well as sporadically upon request. Sweat lodges usually start in the afternoon and end at 10pm. The evening closes with a meal after the ceremony.